Registration for Northern 2019 is almost open. Check back soon. Northern Manufacturing & Electronics is the North’s premier industrial technology show. See the latest machinery and production technology and meet the region’s top engineering service providers in one, easily accessible event with free admission and free parking. Where is Northern Manufacturing and Electronics Held? 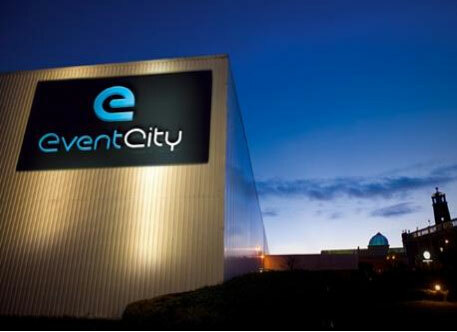 The show is located in Halls 1 and 2 at EventCity, Manchester – a vast exhibition venue situated on the doorstep of Trafford City which boasts the fastest, most convenient, congestion-free and sustainable transport links in the North. The programme is a complementary blend of technical and business topics covering a wide range of issues facing manufacturing businesses today. Meet over 100 exhibitors in our free Preview magazine – a great way to help plan your visit and maximise the benefit of your time at the show.